230 pages | 19 B/W Illus. The last century has seen enormous progress in our understanding of time. 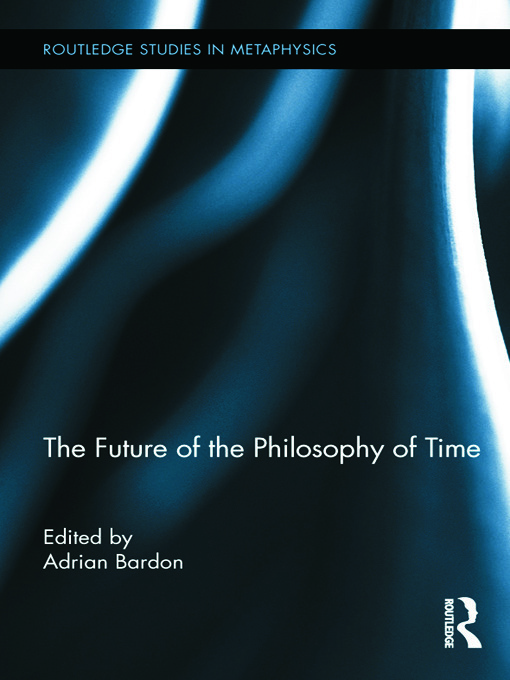 This volume features original essays by the foremost philosophers of time discussing the goals and methodology of the philosophy of time, and examining the best way to move forward with regard to the field's core issues. What are the implications of relativity and quantum physics on our understanding of time? Is the passage of time real, or just a subjective phenomenon? Are the past and future real, or is the present all that exists? If the future is real and unchanging (as contemporary physics seems to suggest), how is free will possible? Since only the present moment is perceived, how does the experience as we know it come about? How does experience take on its character of a continuous flow of moments or events? What explains the apparent one-way direction of time? Is time travel a logical/metaphysical possibility? Adrian Bardon is an associate professor of philosophy at Wake Forest University. He holds a Ph.D. in philosophy from the University of Massachusetts at Amherst, and is the author of the forthcoming book A Brief History of the Philosophy of Time.